What says “I love you” more than a candlelit setting and an All-Star Special? Not many things in this world. 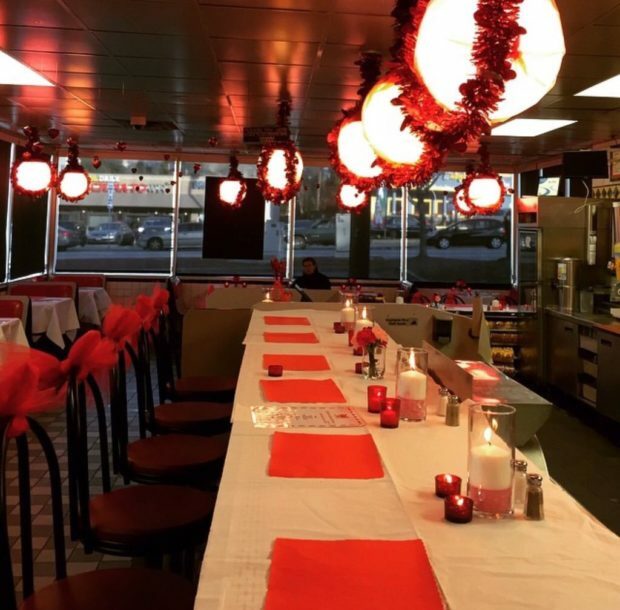 For the twelfth year in a row, Waffle House is continuing their “It’s a Waffle House Love Story” Valentines Day candlelight dinner. Now you may shrug this off as a joke, but this tradition has picked up a lot of steam over the years. It’s officially a thing ladies and gentlemen. The Georgia-based company is offering their romantic dinner offering in 21 states for 2019. 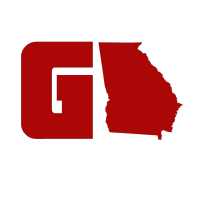 As you can probably guess, Georgia has the most WaHo’s participating with 31. A reservation is required at all locations. 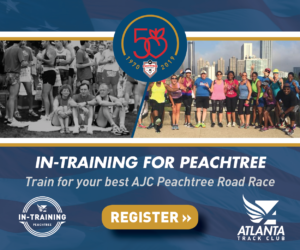 A list of each participating Georgia location is below. 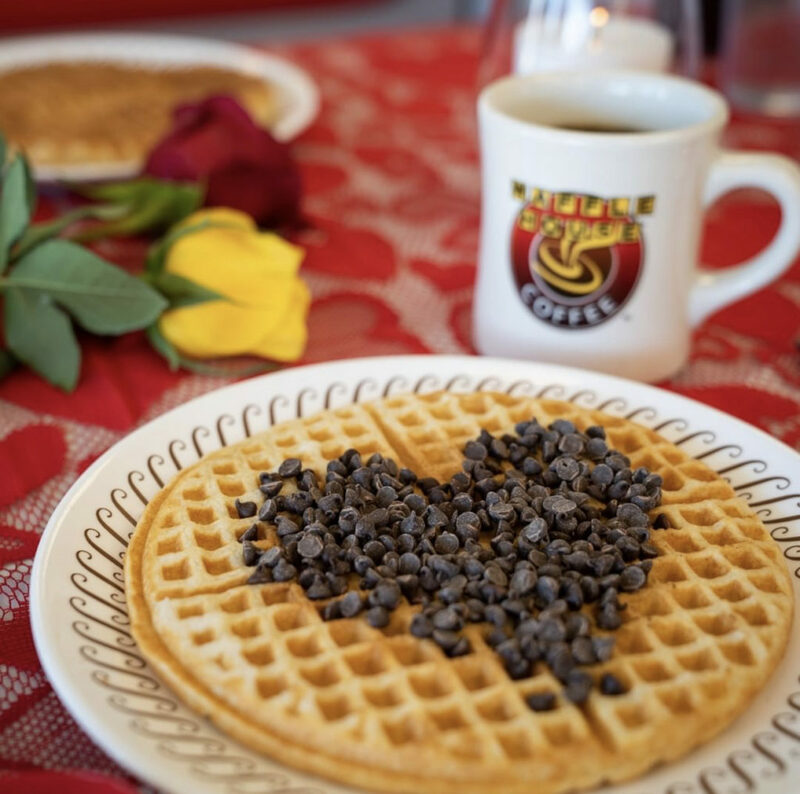 Would you eat your Valentines Day dinner at Waffle House? Let us know in the comments below or on Twitter!